FRAMEB J. 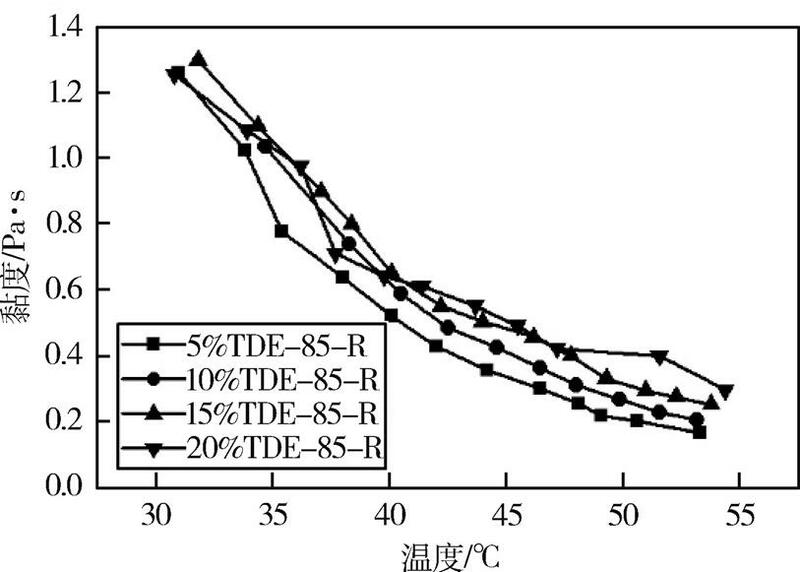 Process study of polycyanate resin for wet-filament wound high-strength composites[R]. Office of Scientific & Technical Information Technical Reports, 1997. LINR. 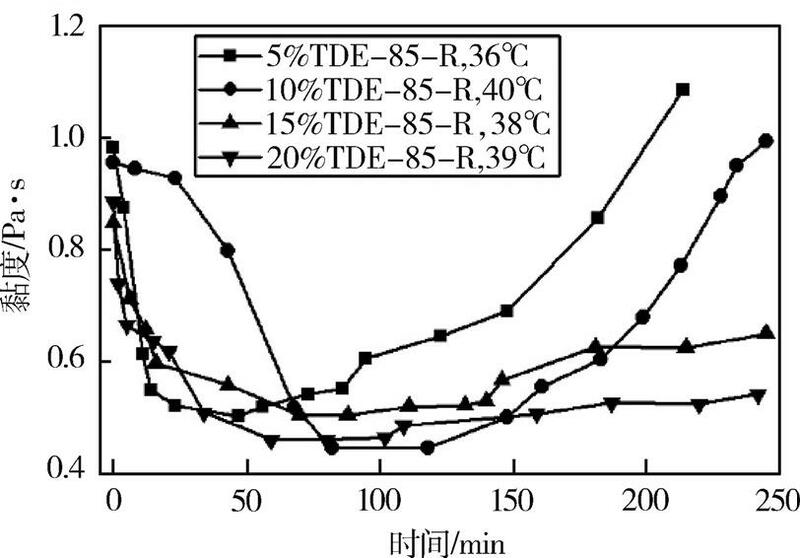 In situ FTIR and DSC investigation on cure reaction of liquid aromatic dicyanate ester with different types of epoxy resin[J]. 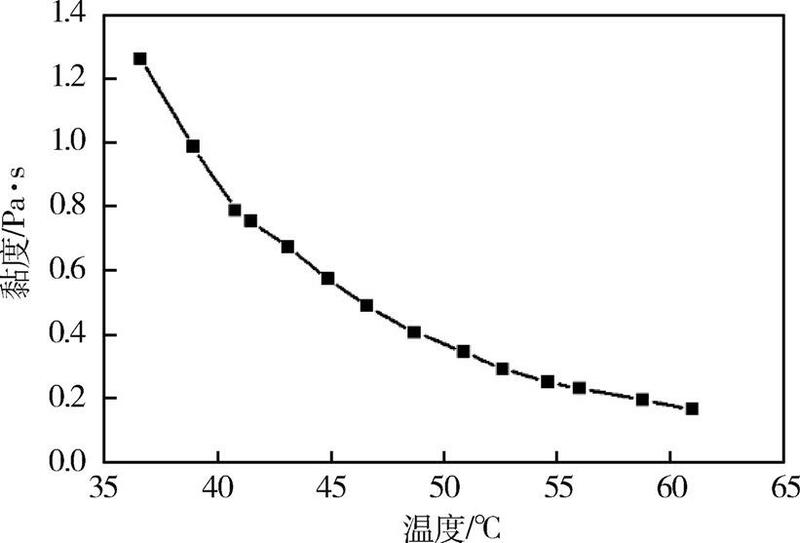 Journal of Polymer Science Part A Polymer Chemistry, 2015,38(16):2934-2944. FRAME B J. 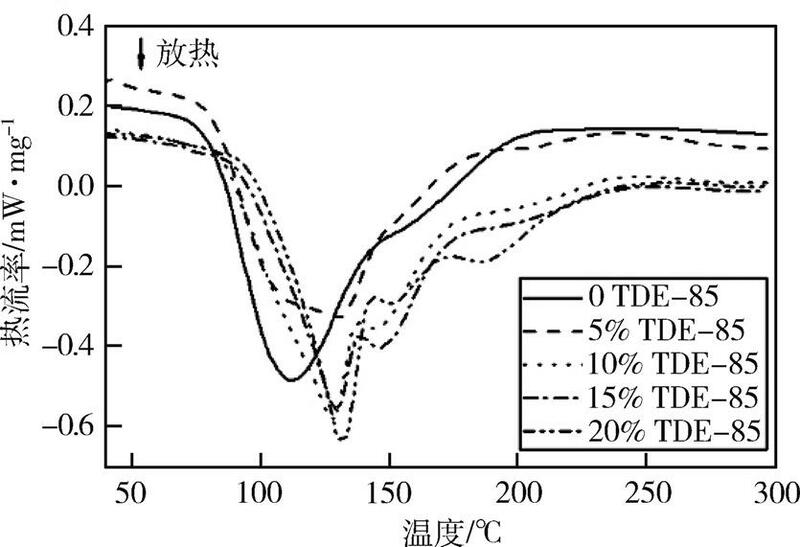 Process study of polycyanate resin for wet-filament wound high-strength composites[R]. Office of Scientific & Technical Information Technical Reports, 1997. 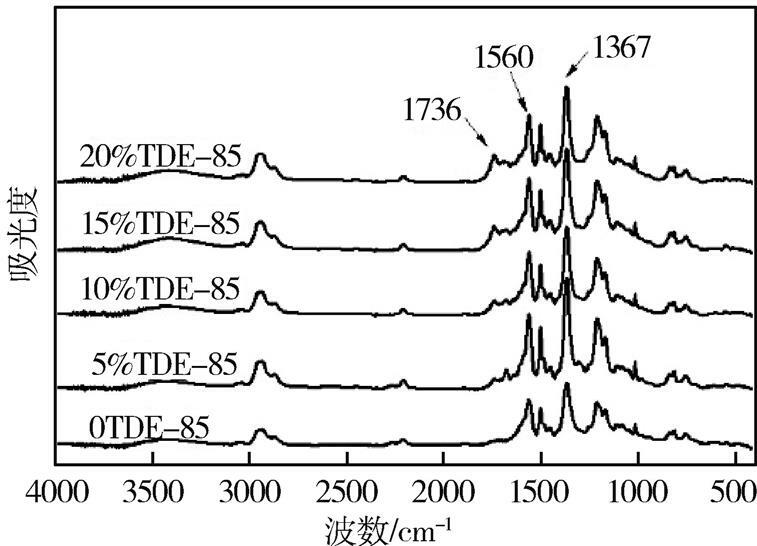 LIN R. In situ FTIR and DSC investigation on cure reaction of liquid aromatic dicyanate ester with different types of epoxy resin[J]. 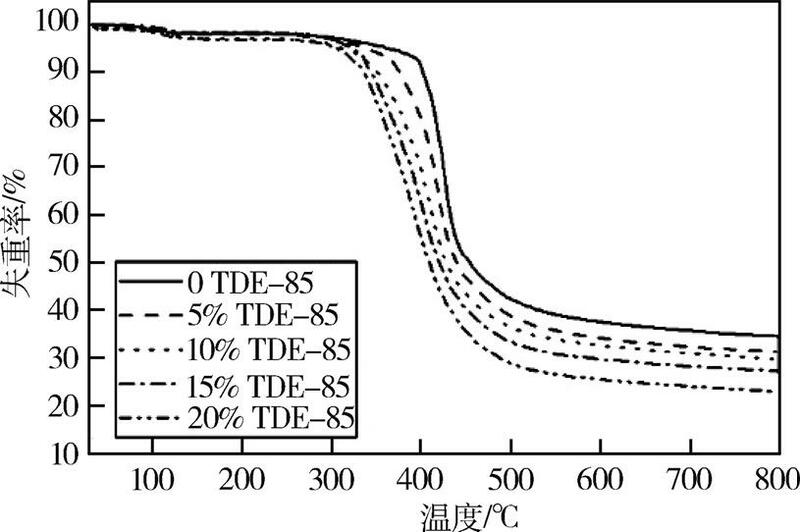 Journal of Polymer Science Part A Polymer Chemistry, 2015,38(16):2934-2944. 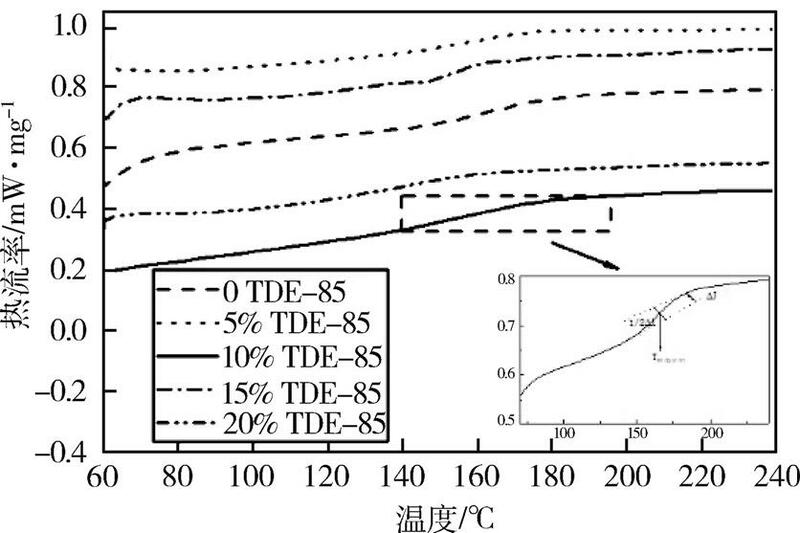 HAN Xiaoyan,XIAO Jun,LI Jinhuan,et al.Modification of Low Temperature Rapid Curing Cyanate Ester Resin Used for Wet Winding Molding[J].Aerospace Materials & Technology,2019,49(02):41-45.